NYX #NoFilter Finishing Powder | Top Beauty Blog in the Philippines covering Makeup Reviews, Swatches, Skincare and More! When it comes to getting our picture taken, we all love a good filter. 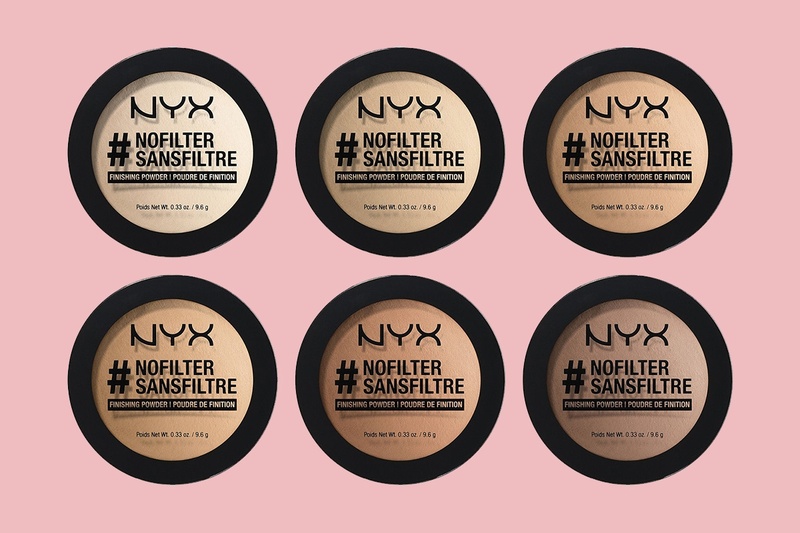 That's why NYX Cosmetics created #NoFilter Finishing Powder - their amazing product that delivers a finish as flawless and soft as the most flattering filters on Instagram and beyond. This new product is available in 15 shades to perfectly match every skin tone and retails for $11.99. I honestly am very curious to see how this powder works and feel. What do you guys think? Will you be picking one up? Now online at ULTA. $11.99 each. They are so affordable! Thanks for sharing! This product sounds so cool! Thank you for sharing! I like NYX a lot =) Really cool powders. I'm in need of a new finish powder. So I might try this one out.